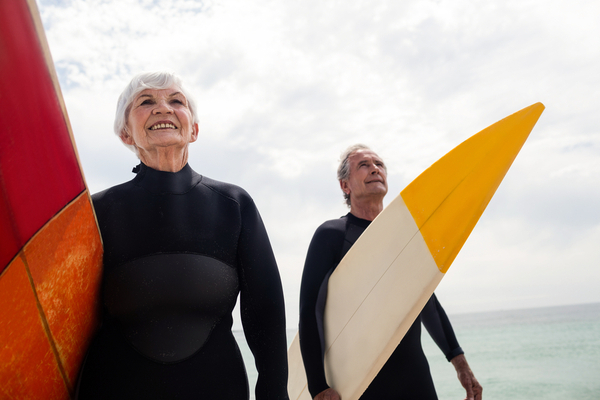 We all want our retirement years to be fulfilling and stress-free. But if you’re having to count the pennies every week, those years begin to feel very different. A retirement plan will help alleviate that worry. 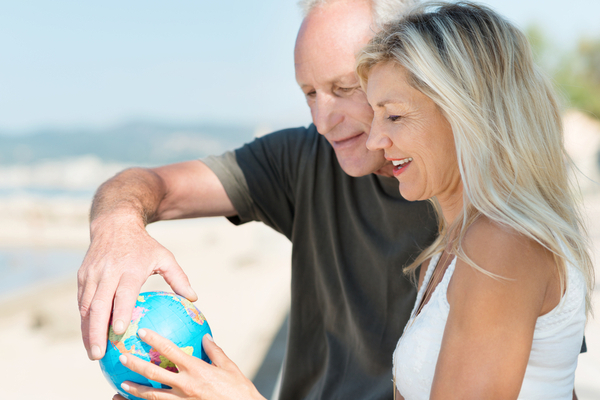 With the support of an expert financial planner, you can create a roadmap to retirement. Or you may already be in retirement but struggling to manage financially. …with income for the rest of your life. Too often people equate retirement with a drop in income. But this doesn’t have to be the case. Everyone is different which means spending requirements will be different for each person too. And the earlier you start planning, the more opportunity there is to make the best use of existing income and plan ahead. Planning ahead means more opportunities to accumulate wealth along the way. Being ready for retirement is not just about money. It’s important to think about how you’re going to fill in your day. What do you want to achieve and do during the years ahead? You need to be informed and educated and that takes time. 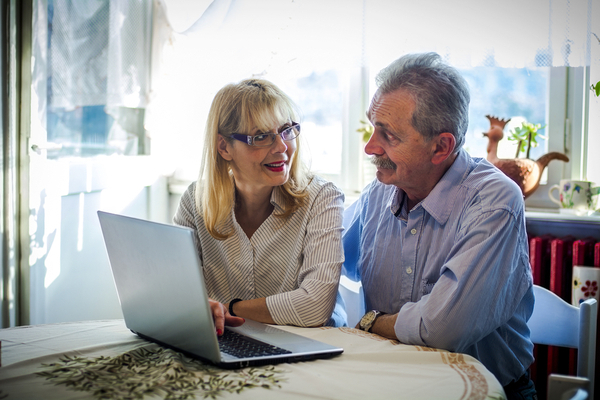 The earlier you start the conversation about retirement, the better informed you’ll be. And not just in terms of your investment options and finances, but in terms of your personal goals and your own lifestyle roadmap. Our five-step approach to setting a plan in place means we take the time to uncover your individual circumstances and goals which then form the foundation for a tailor-made plan. Our Discovery session helps uncover your goals and aspirations. In our Fact Find session, we delve deeper into your current situation and financial position. Next we assess and compare appropriate strategies and develop a dynamic, intensive and actionable plan that best suits your needs. Only once you’re happy with the plan do we begin the implementation process, making sure you understand exactly what is happening with your money. The strong relationship we build with our clients through this approach means we continue to work in partnership. It’s important for us to stay in communication with you regularly. 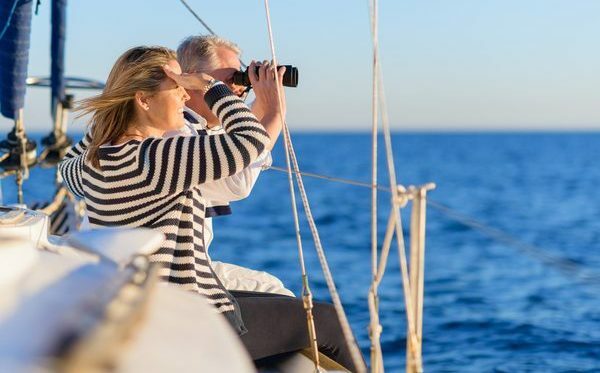 For us ‘retire life ready’ means working with you to ensure that, on retirement, you’re ready for the life ahead. It means you retire with confidence, knowing you have a plan that best suits your needs and will deliver income for the lifestyle you choose. Most importantly, you’ll have peace of mind knowing that you’re working with someone who has your best interests at heart. 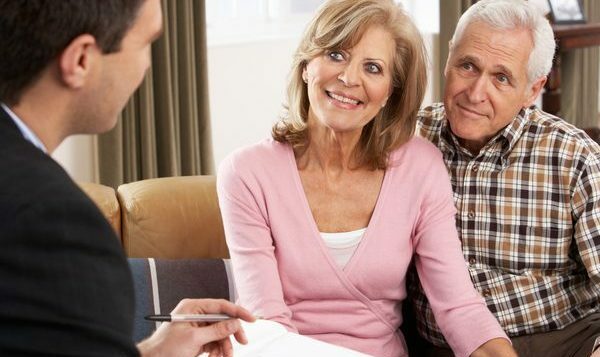 It’s never too early to start planning for your retirement, so get in touch and start the conversation with us today!